Magisk is probably one of the most well-known and widely used root solutions these days, made famous for its root-detection mitigation strategies. 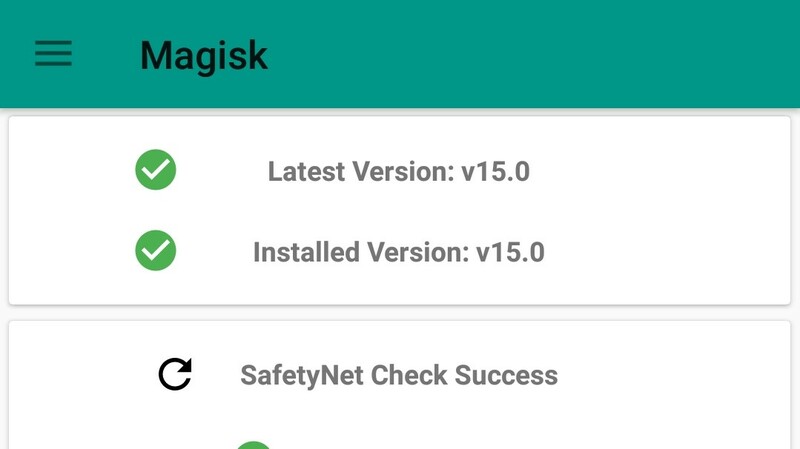 Now both Magisk and the accompanying Magisk Manager have been updated to v15.3 and v5.4.4, respectively, this time bringing the convenience of fingerprint authorization to the dialog which grants root access. Most of us that have been using Magisk for our root needs have probably been installing the latest beta builds. Through them, we've seen incremental improvements and additions to the stability and functionality of the root tool. And now Magisk developer topjohnwu has decided that all these recent additions are stable enough for everyone to enjoy, as a new update to Magisk has been released to stable. Just a month ago, OnePlus was caught collecting personally identifiable data from phone owners through incredibly detailed analytics. 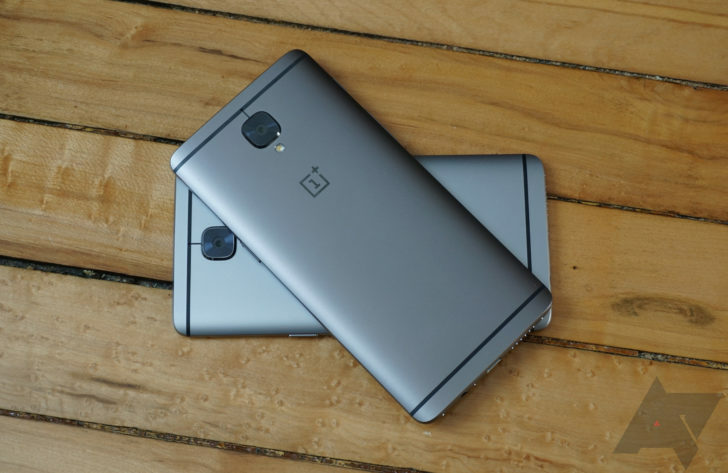 While the company eventually reversed course on the data collection, another discovery has been made in the software of OnePlus phones. One developer found an application intended for factory testing, and through some investigation and reverse-engineering, was able to obtain root access using it. While large displays can be beautiful, using them in everyday scenarios can be anything but. This is particularly the case if you're holding yourself steady on a bus or train with one hand while browsing your smartphone with the other on a daily basis. 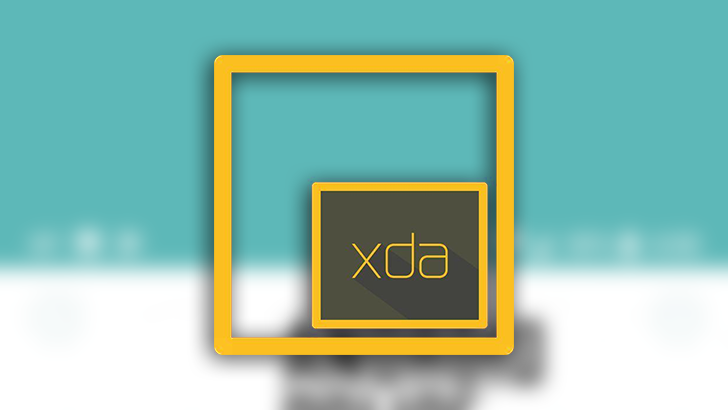 To address this potential hazard, Samsung, LG, Huawei, Motorola, and other manufacturers offer a one-handed mode on some of their phones, and now a new XDA app called (wait for it) "One-Handed Mode" is bringing the helpful feature to any smartphone running Android 4.3 or higher. Magisk was previously updated to support Google's Pixel devices, as well as any other phones that might use the recently-implemented A/B partitioning scheme. But, there was one hiccup. It turns out that the Magisk daemon running in the background can die, leading to a temporary loss of root, and it doesn't get restarted. But this latest update, v14.3, introduces a new "Invincible mode" that should fix all that. 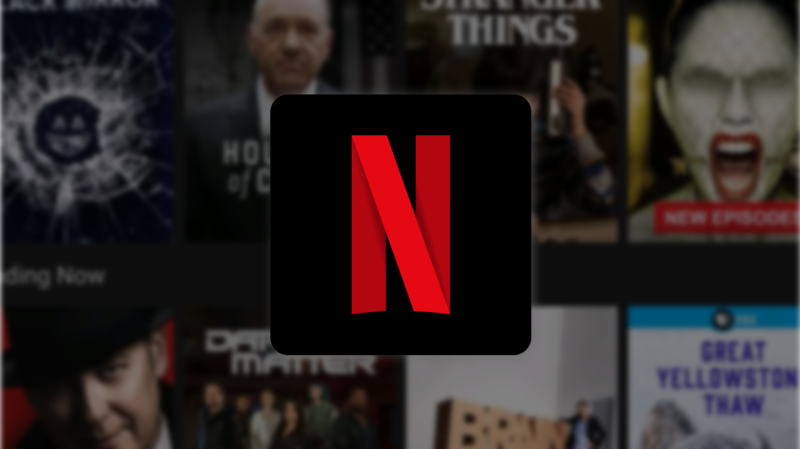 This May, Netflix started blocking rooted and unlocked devices from downloading the company's app on Google Play. It was an unfortunate restriction that locked out many people and stirred up a lot of anger. Over the last week, some of us at AP have started noticing the app reappearing, even though our devices still don't pass SafetyNet/Google Play device certification. 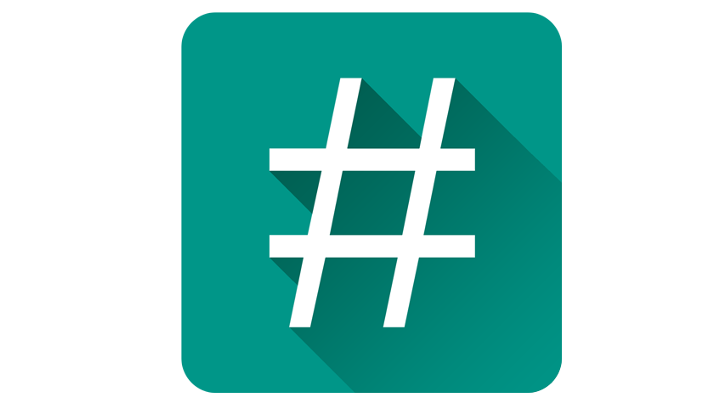 It has been just over two years since Chainfire announced the sale of root tool SuperSU to a newly formed company called CCMT. Despite some initial fears, this transfer of ownership hasn't negatively impacted users, and SuperSU is still chugging along. However, Chainfire's two-year contract with CCMT is running out, so it's time for him to move on. To what? Lots of things, probably. 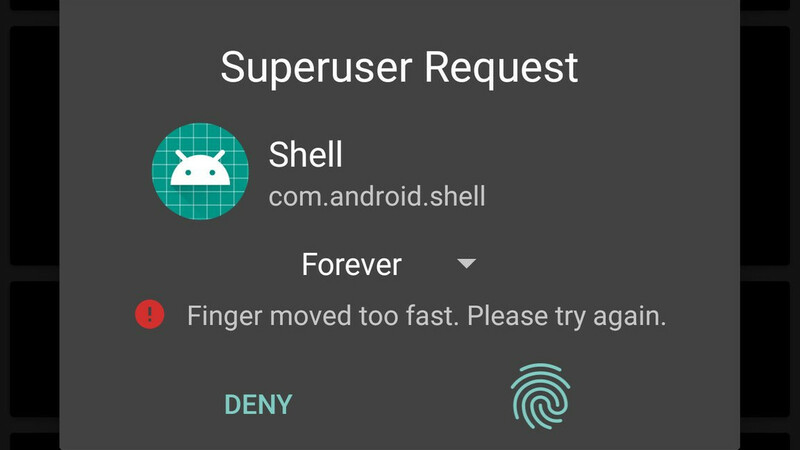 SuperSU is an app that any rooted user will know, even if you don't use it. 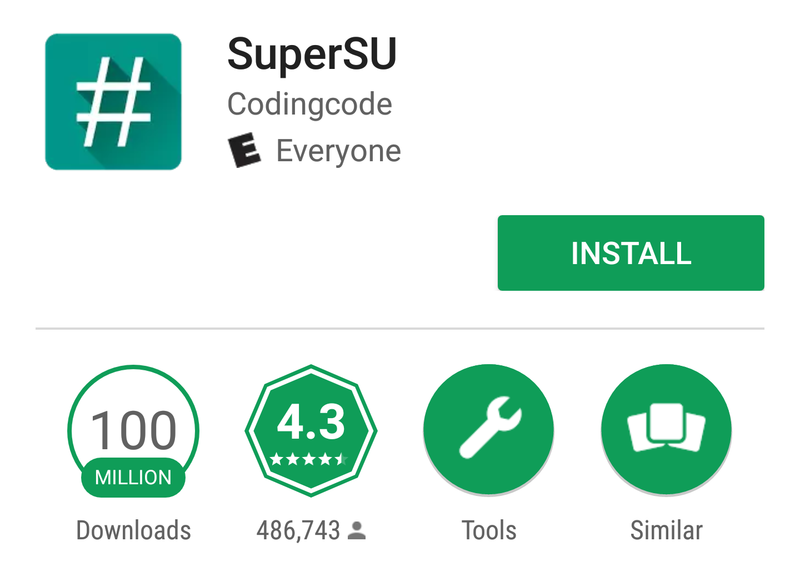 I have fond memories of it from my days rooting and ROMing every device I could get my hands on, and it would appear that I'm not the only person who feels this way — SuperSU just hit the impressive 100 million downloads mark. 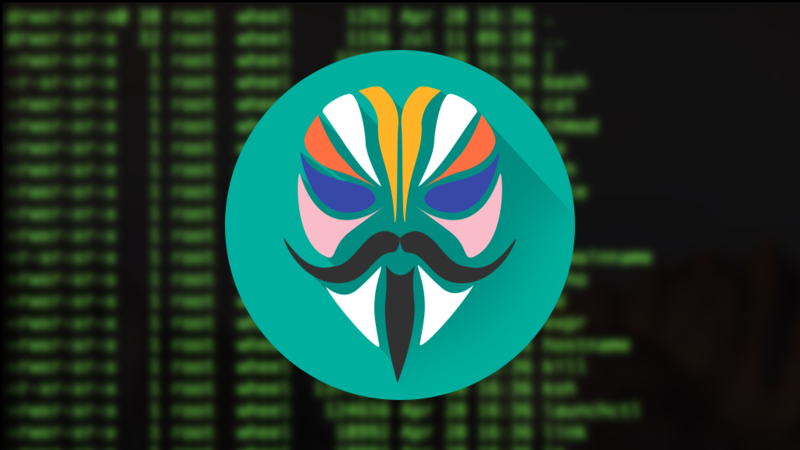 Root users should be universally familiar with Magisk, and yesterday both it and the associated Magisk Manager were updated to v14 and v5.3.0, respectively. 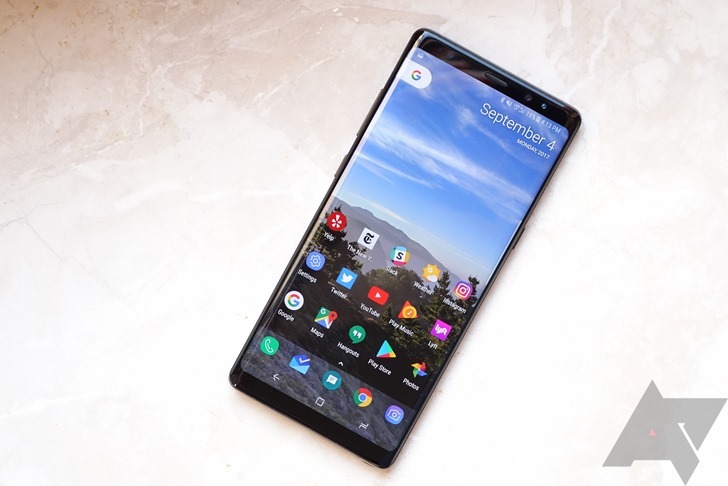 There are a ton of changes, but the headlining features from these updates are improvements in Samsung device compatibility, a new beta channel for updates, and the ability to patch boot images without root. That last one is a biggie, as it'll let you install Magisk both without a custom recovery and without already being rooted.